She is responsible for the company's worldwide communications strategy and overseeing a team of 20 in the newly created role. 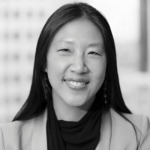 SAN FRANCISCO: Dropbox has hired Square alum Lin-Hua Wu for the newly created position of VP of communications. She is starting in the role last week. Responsible for Dropbox’s worldwide PR strategy, Wu is overseeing a 20-person global communications team and reporting to COO Dennis Woodside, her one-time classmate at Stanford University. The company employed Rich Talent Group to conduct the job search. At Square, Wu was head of corporate comms and oversaw communications for its IPO. Previously, she was a partner at Brunswick Group and MD and head of the San Francisco office at Kekst and Company. She is also a former practicing attorney, with experience as an associate at Wilson Sonsini Goodrich & Rosati, and as legal counsel and senior manager at the Center for Strategic Decision Research. While at Square, she played a role in the company’s highly scrutinized IPO, in which the company priced its stock below expectations. Analysts and investors saw the move as a discouraging sign for billion-dollar startups thinking about going public. Wu is joining Dropbox amid speculation that the $10 billion file-hosting service may go public itself. 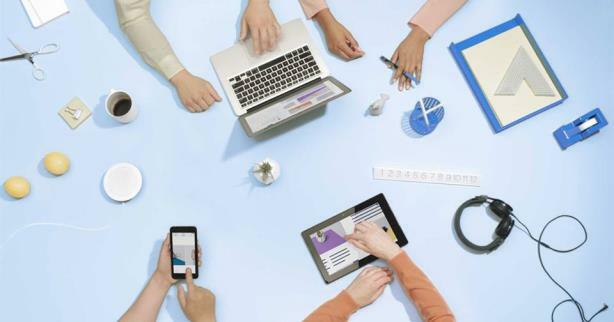 Earlier this year, Dropbox said it has 500 million customers, and CEO Drew Houston told an audience last week at the Bloomberg Technology Conference that the company is free cash flow positive. "Dropbox is a great company with a strong and growing business and phenomenal brand," she said via email. "I am excited to work with the team to continue telling its story." Wu declined to comment on the possibility of an IPO. This story was updated on June 23 to correct the number of staffers on Wu's team and her start date, and to clarify wording about Dropbox's financial performance.